Enjoy a signature cocktail at the Foggy Point Bar and Grill. Enjoy your stay in Virginia in true Renaissance style at our stunning Portsmouth-Norfolk Waterfront Hotel. 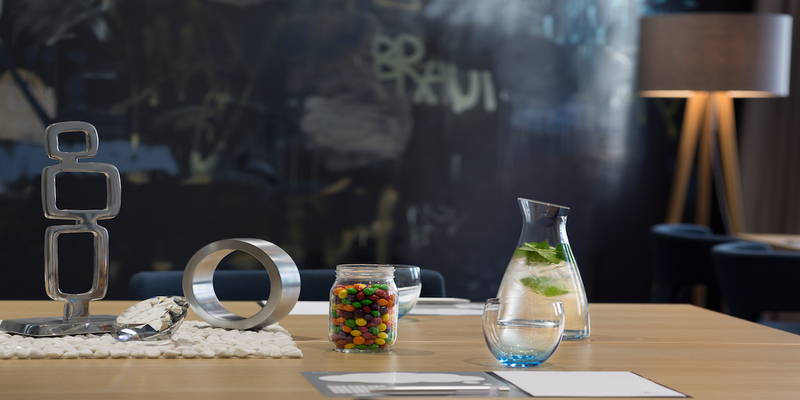 Our picturesque harborside location is matched by tasteful modern interiors and spacious, comfortable guest rooms. Above the rooms, you’ll find our sumptuous 24,000-square-foot Portsmouth Ballroom, with a lavish terrace overlooking the harbor and riverside walkways. 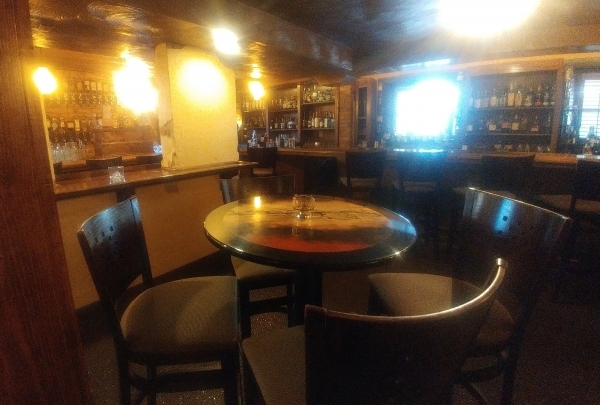 It’s the perfect spot to enjoy a drink before heading to our signature Foggy Point Bar and Grill for a delicious dinner. 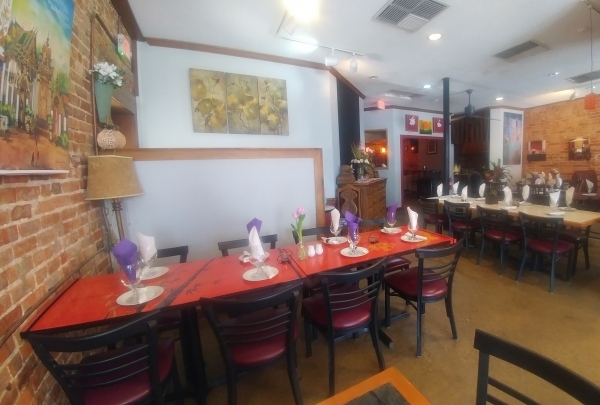 Our Navigator Darnell can help make the most of your stay in Portsmouth, whether you want to visit the Norfolk Naval Base, take a walk by the river or enjoy one of the many bars and restaurants in this charming Virginia locale. Four little shops in one location situated in the heart of Portsmouth. Little Shoppes on High is a shop full of unique gifts, home decor items, and refurbished furniture curated from a group of local women, who also happen to be the co-owners of the establishment. Here, you will also find a section filled with books authored by local writers for sale. Visit the Navigator table for a special discount coupon to use when you visit Little Shoppes on High. Green Bean Cafe offers a "weird and wonderful" shopping and eating experience at the same time. Upon walking in, it feels as if you walked into a living room of a person that collects unique knick-knacks. Some of these items are for sale. It's like getting treasure from someone else's treasure box. 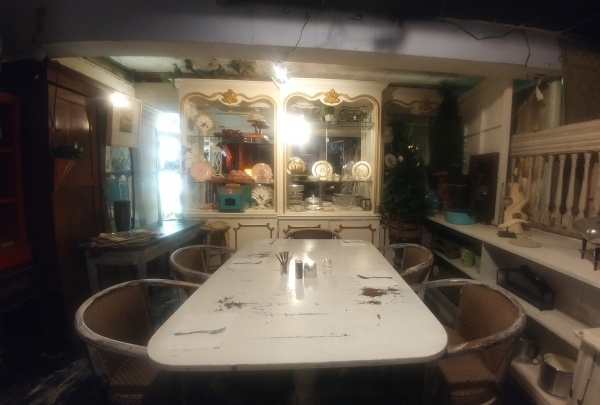 Dining there is like you have a seat at the table at a tea party in Alice in Wonderland. The menu delights with sandwiches served hot and/or cold with a side of fresh fruits and potato salad. 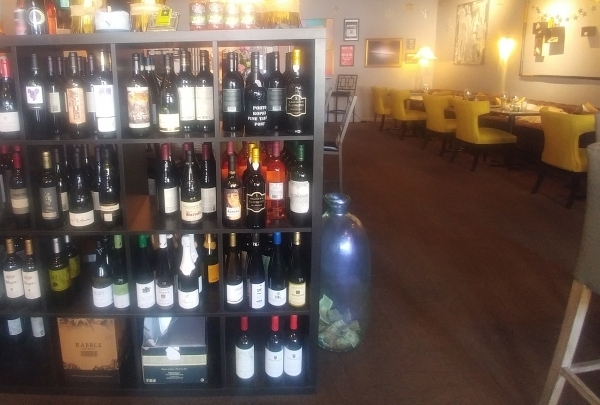 A nice laid-back scene to enjoy the best wines, meats, and cheeses in Olde Towne Portsmouth. 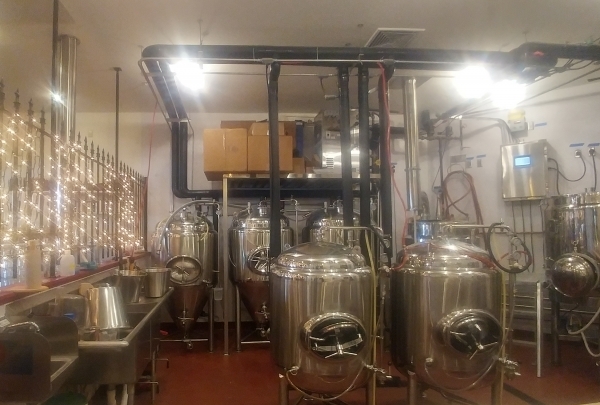 With over 20 years in the wine industry, owner and operator Mandy Tamplin is a very well connected wine professional. She has worked in wine markets in Washington, DC and the Carolinas. Originally from the Hampton Roads area, she chose to share her passion for wine with those in her hometown. Her winery offers the best wine, meats, and cheeses and she would have it no other way. A handcrafted and re-purposed marketplace of artistry. 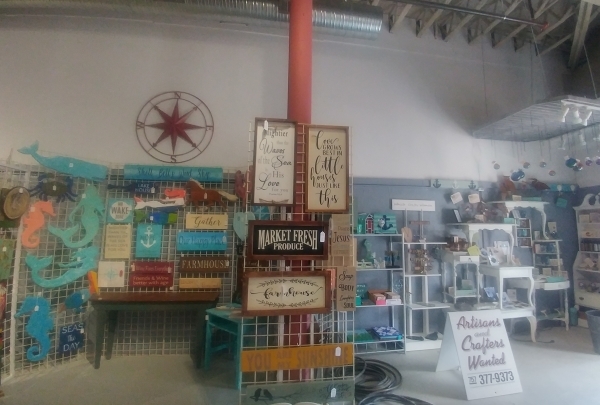 Twisted Art and More is a handcrafted and re-purposed marketplace that started in Suffolk, VA and moved to Olde Towne Portsmouth. 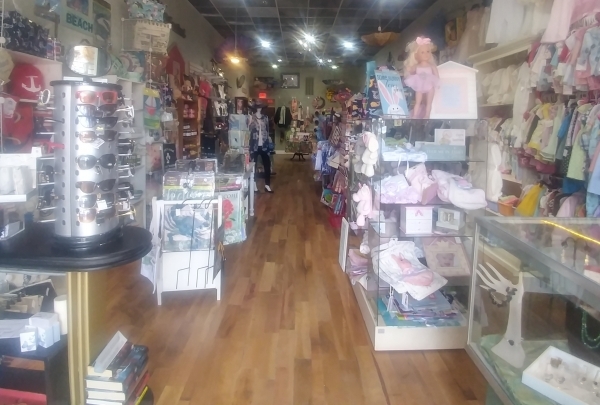 This store offers a collection of one-of-a-kind created gifts, home decor, furniture, jewelry, accessories and wonderful art pieces made by local artists in the Hampton Roads and Carolina areas. The Only Authentic Thai Food Establishment Found in Portsmouth. Upon walking through the door it seems as if you have crossed the Pacific Ocean, instead of just walking down the street in Portsmouth. The bright warm colors are captivating, welcoming you into a quaint Thailand themed scene. The food is prepared with only the freshest of ingredients. You can ask the chef to tone down the hotness of the food to suit your taste. A museum full of authentic and original artifacts of the family that lived there. 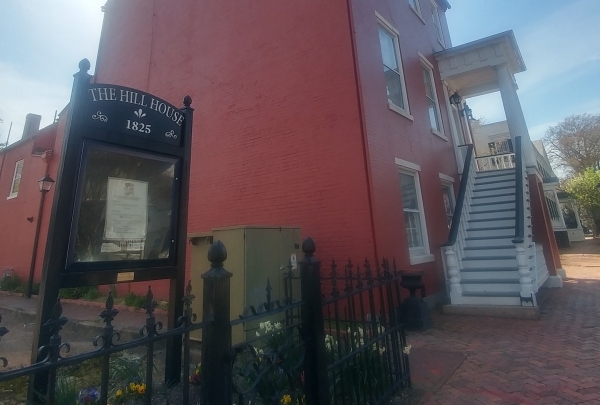 The Hill House is a four-story museum housed in an 1825 English basement home furnished entirely with the belongings of the family that originally lived there. Tours are Saturdays 11 AM-3 PM or by appointment. This popular local attraction is a must-visit for tourists while in the city. 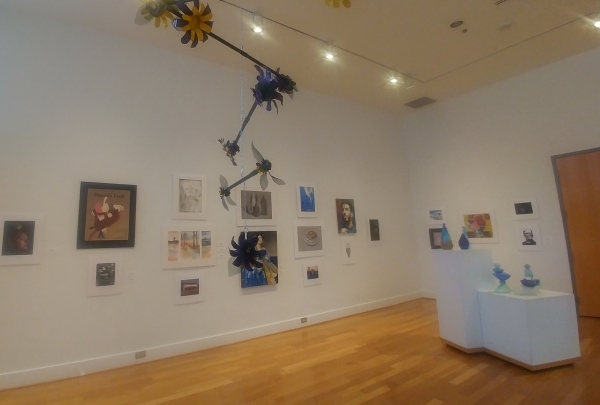 Explore different art media of the future at Tidewater Community College Visual Arts Center. The gallery spaces are open to visitors daily to explore the talents of the school's visual arts students and local professional artists. The gallery will be celebrating their 48th Annual Student Art & Design Exhibition this year. This visual arts center is a must-visit for those with an inclination towards arts. Experience fresh seafood dishes while seated in a ship-themed dining room. 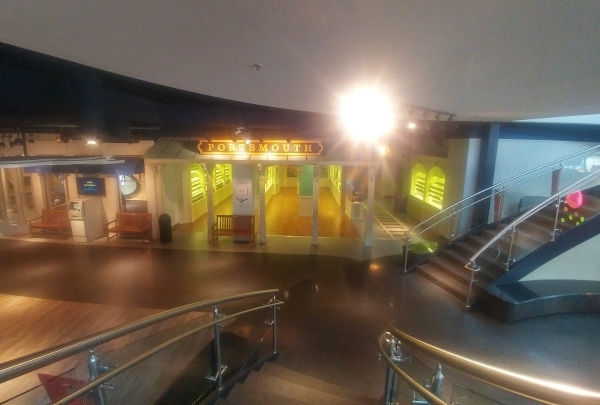 Upon walking into Lobscouser, you may feel as if you just walked aboard a ship. 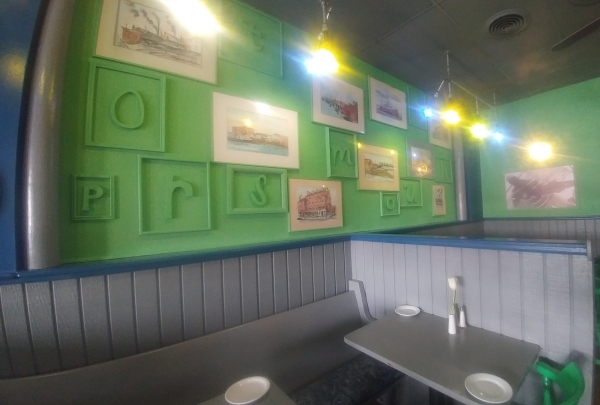 Lobscouser offers the freshest of seafood dishes ranging from seafood based soups sure to give comfort, decadent crab dip, broiled and seared fish filet, pasta dishes with a seafood twist, salads or your favorite choice of protein. Ask your Navigators about the special discount you receive when you eat at Lobscouser. 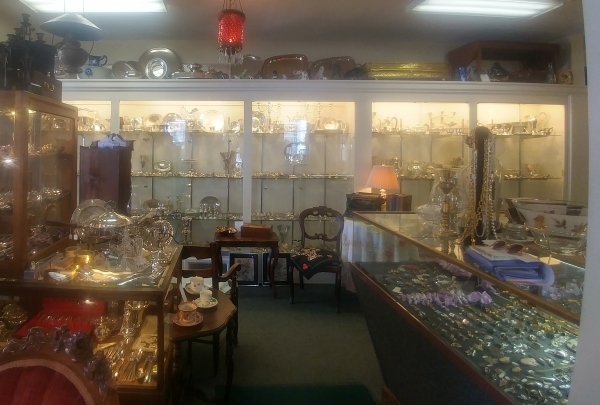 Since 1991, antiques of quality from locals has filled this store for global antique-seeking to behold. If you walk or drive too fast you will miss the wonder that is Way Back Yonder Antiques. Antiques range in prices from as little as $3 to the most lavish for $1,600. Selections include period furniture, estate jewelry, clocks, glassware, lighting, porcelain, flow blue china, art pottery, sterling, estate lines, oil printing, and print.